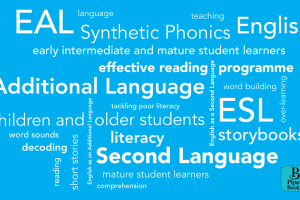 When students emerge from a decade of schooling still struggling to read, this tragedy is usually caused by poor grounding in Synthetic Phonics, with insufficient practice in decoding and encoding at an early stage. The outcome of poor instruction is laboured reading and weak comprehension, with the attendant losses of self-esteem and earning capability. Contrary to the beliefs of those who assume reading can be picked up as easily as speech, interpreting written symbols is not a natural human ability. 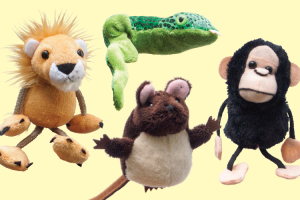 It is essential that this aspect of language be taught systematically and explicitly. 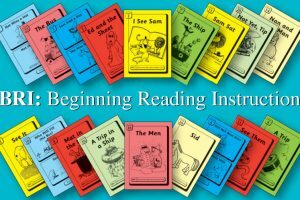 Mature Reading Instruction (MRI)’s seventy witty and engaging stories promote gradual mastery of the Alphabetic Code whilst developing comprehension skills. CLT, developed by John Sweller, relates to the amount of information that working memory can hold at one time. MRI avoids methods that overload this limited capacity; all instruction is simple and direct. Daniel Willingham states that a big obstacle to long-term retention is the fact that the human brain forgets at a ridiculously high rate: 42% of what we learn is usually lost within twenty minutes of first memorizing it, 64% after nine hours and 80% after one week without consolidation. Most poor readers have never received sufficient practice in the consolidation of essential code knowledge. 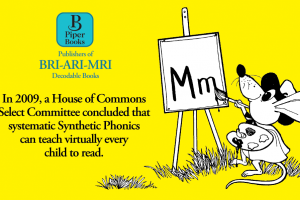 MRI promotes fluent, confident reading, through its gradual introduction of each element of the Alphabetic Code, combined with judicious use of over-learning. ‘Experiencing words in diverse and meaningful language environments is critical for the development of word reading skill’ – Kate Nation. The English language is often ambiguous and requires context. Simply repeating a word, either in isolation or on a worksheet, will not update that word’s lexical history. 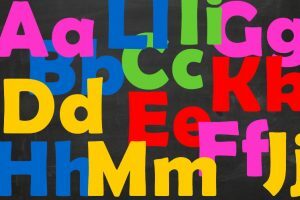 Instead, learning is enhanced by the differences in the linguistic environment. 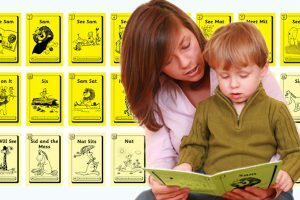 Sustained and varied reading provides the underpinning that allows a student to build knowledge of an individual word, not just of its spelling and pronunciation, but of its meaning and how it connects to other words. 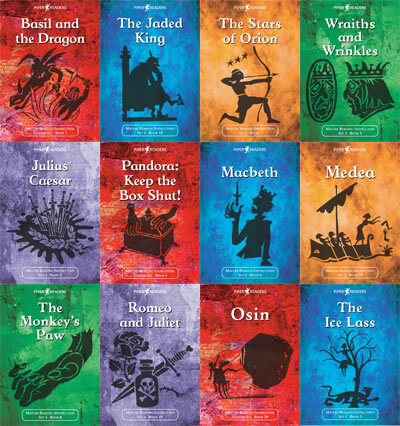 The five Sets of MRI consist of stories, plays and poems ranging from the tragicomedy of Henry VIII to the doom of an Aztec city, from the antics of Africa’s spider demi-god to the trials of Miss Elizabeth Bennet, from Hamlet’s insanity to Beowulf’s heroics. 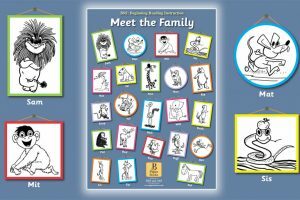 History, myths, folk tales and literary masterpieces have been recreated within carefully constructed decodable texts. 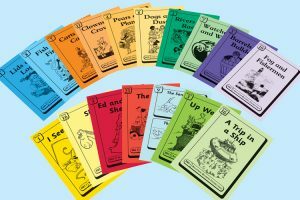 A clear and easy-to-use Tutor Guide contains Initial and Final Assessments, Record Keeping, Practical Teaching Points, Fluency Practice, Copying and Dictation Exercises, Brief History of the Alphabetic Code, Background Story Information, Frequently Asked Questions, and Troubleshooting – offering TAs, volunteers and specialist reading tutors everything they need to develop a writer as well as a reader. 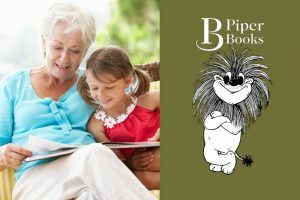 Piper Books MRI books are available as hard copy or e-books.